At Just for Kids we believe that it is vital for children to feel loved, secure and confident in order for them to learn and grow to their fullest potential. Therefore, our team of highly qualified educators work together to create an environment in which children feel respected, included and stimulated. Our educators recognise each child is unique and will learn at their own pace. Through caring and nurturing interactions, and high-quality education and learning experiences we encourage the children to learn through play by provoking curiosity and exploration to explore and develop a range of skills and build confidence. Whilst we do encourage learning through play, we also believe that there needs to be time for structured learning and intentional teaching experiences to occur. 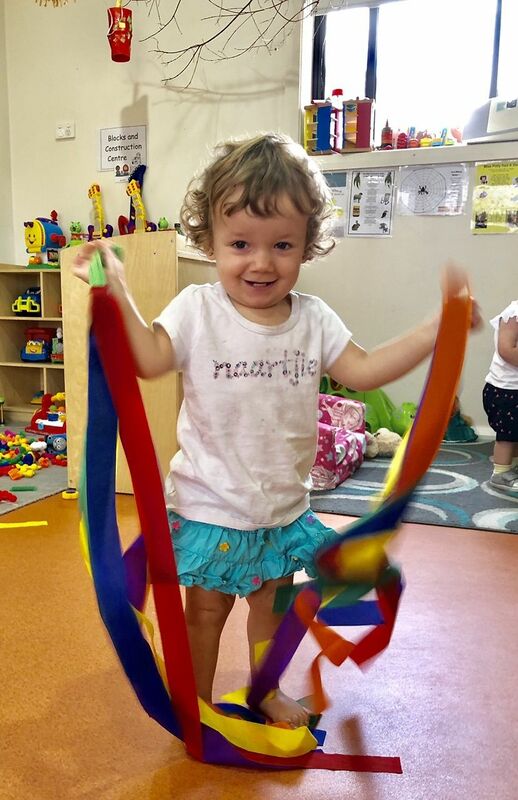 These experiences enable us to focus on specific skills and areas of each child’s development and ensure they are actively progressing and enhancing their skills in preparation for formal schooling. At Just for Kids we believe that strong networks and relationships with families are essential and we strive work hand in hand with families to support each child. Family participation within our curriculum is encouraged as we believe that positive partnerships with families and communities pave the way to successful learning and develops a strong sense of belonging within our centres and our wider community. Our educators work closely with families and support inclusion agencies to ensure that all children are respected, included and supported throughout all aspects of our curriculum and centre environment. Our routines are flexible and include a wide range of activities to provoke inclusion and support for all children. Routines are adapted to further support children with additional needs or children from linguistic backgrounds.